Technology and media are two things that we, in modern day society, are often surrounded by. The constant flow of news, information, or “fake news,” has become increasingly popular. Our society is guilty of believing anything heard or seen from media sources. As technology increases, I think we will be constantly surrounded by news. My “Black Mirror” story is about two different worlds. The first and main world is stuck in the rut of being constantly surrounded by flowing news and information. The people there are programmed to believe everything they hear and see. Everyone located within this world has a similar brain, and no one has the ability to view things from an outside perspective. People may look and act differently, but they are all still brainwashed without knowing it by the media they hear and see daily. The second world is much smaller, and they release media into the larger world. The smaller world sees things from an outside perspective and watches those of the larger world like an experimental project. They release information with different intentions and the desire to see how everyone will react. If things become stagnant in the big world, they oftentimes send someone from the smaller world. The experiment is for the “non-brainwashed” person to try and convince civilians of the controlled media of the life they are living. The goal of this is to test the imagination and intelligence of the individuals. This plot may sound crazy and extremely unrealistic, but it is actually a brief glimpse of reality. We are all living in a world of controlled media. The industry has the power to release anything they choose, and we as individuals believe a certain amount of the information that is released. As technology and media continues to evolve, I think this is a potential issue that we could all face. Black Mirror is a British science fiction television anthology series set in the near future that explores the potentially dark consequences of technology and social media. 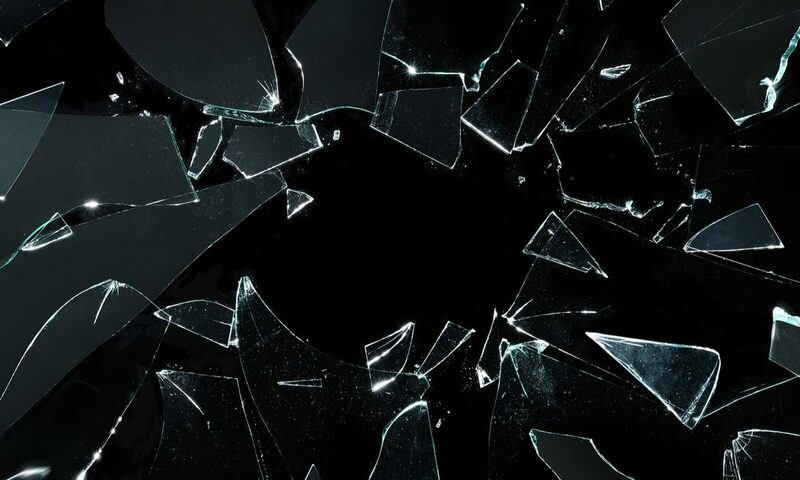 Recognizing its potential for the discussion of modern and future media, some colleges and universities across the country have incorporated “Black Mirror” into their journalism and communications classes. This site is a fan site, and it is not affiliated with the television show “Black Mirror.” It’s just creatively inspired by it. What are your thoughts about ‘Playtest’?